What makes it a summer scent for me is the top note of italian lemon which gives it a little sharpness that I don’t normally have in my fragrance choices. It’s not overpowering and it doesn’t turn the whole thing into something overtly citrus-based but I do like it. 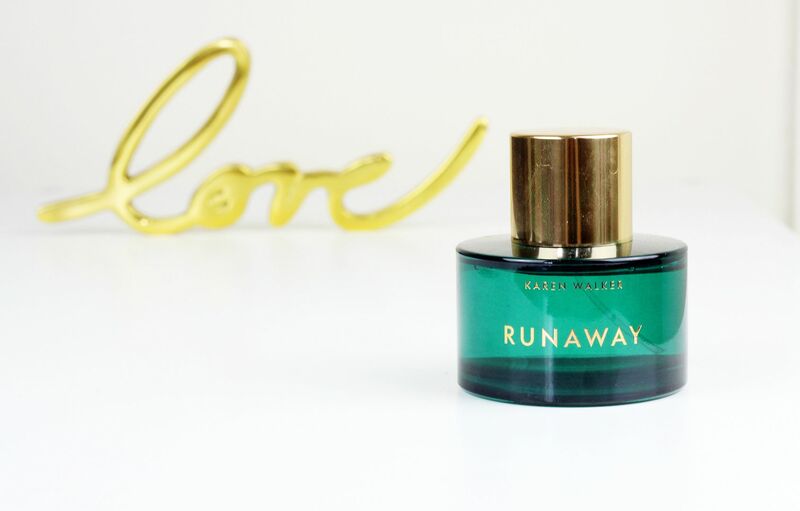 The heart notes are rose and jasmine, so something a little floral and then the whole thing is rounded off with the base notes of vanilla and bourbon vetiver.